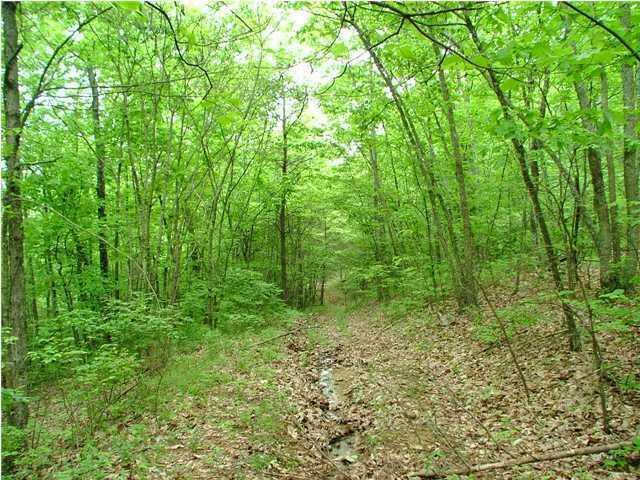 This tract is beautiful, a level piece of property on Lookout Mountain within about 35 minutes from downtown Chattanooga and less than 2 hours from Atlanta and Birmingham. 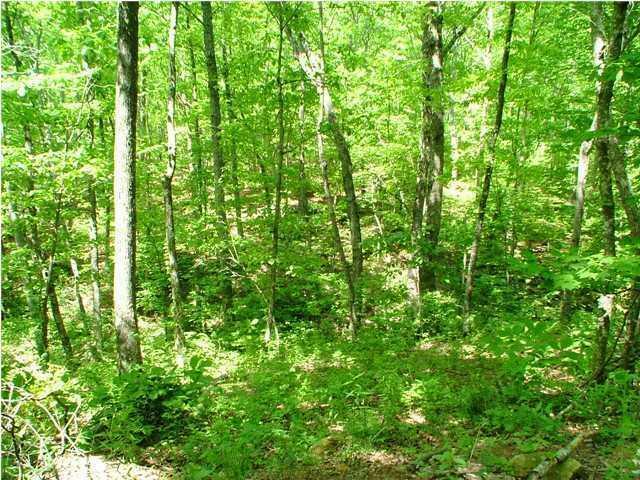 The property is about 4.5+/- acres and is very level. The tract is very private and centrally located on Lookout Mountain. 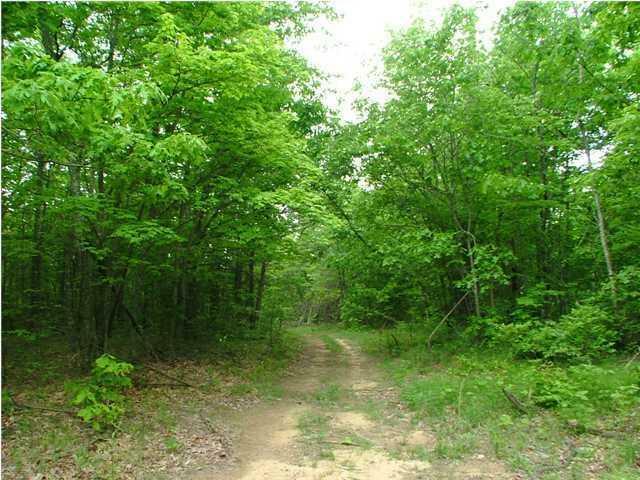 The majority of the property is wooded with mature hardwoods and could have trails made for your horses and ATVs. While one is on the property complete privacy and seclusion is all around yet less than a mile away is the public golf course Canyon Ridge. 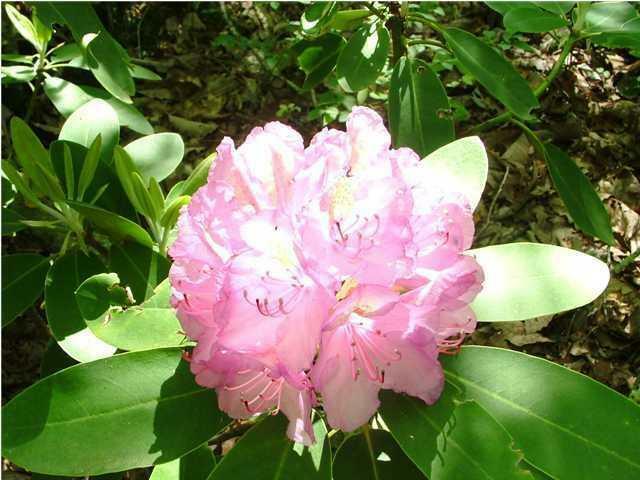 There are tremendous amounts of mountain laurel, wild azaleas, and rhododendron that produce beautiful colors in the spring and provide a natural habitat for the abundant deer and turkey on the property.